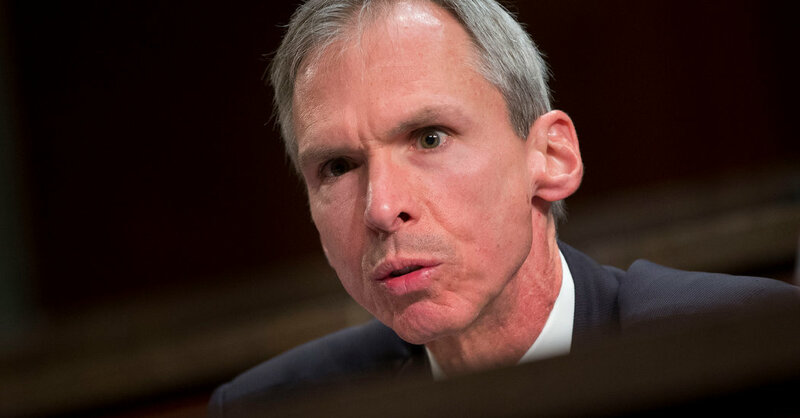 Mr. Lipinski, opposed to abortion and uneasy with gay rights, is locked in a bitter campaign with Ms. Newman, a former marketing consultant who has backing from powerful liberal groups such as Naral Pro-Choice America and the Human Rights Campaign. Wearing a Notre Dame hat and standing apart from the attendees at the candidate forum was Jack Nevin, an Illinois Department of Transportation employee who as a child attended the same parish as the Lipinski family and now lives in suburban Lamont. Marie Newman is challenging Mr. Lipinski, a seven-term House member, in a primary election this month. Back on the South Side of Chicago, Ms. Newman fit right in as she spoke to voters at the Jackalope Coffee and Tea House, a few blocks away from the old bungalow of former Mayor Richard J. Daley.